There are so many amazing places in the Aspen/Snowmass area to have breathtaking views for a ceremony, but how do you beat THIS? 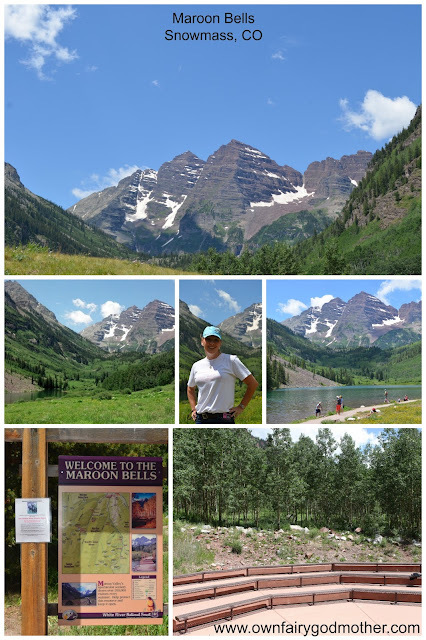 The Maroon Bells. There is a 65 person maximum for ceremonies with a 4 hour time-block for only $200, because it's managed by the US Forest Service. You (we) can arrange for transportation for your guests, and it is handicapped accessible. There are endless nearby options for the reception, too.